A quality rock tumbler is a fun tool for collectors who search for rocks to add to their collection by visiting beaches, parks, and even their backyard. 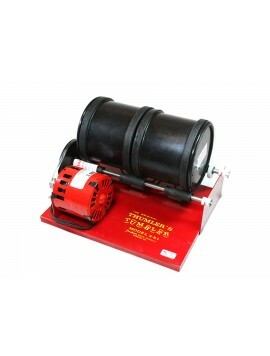 However, if you've never purchased a rock tumbler before, it can be difficult to find the one that best suits your needs. 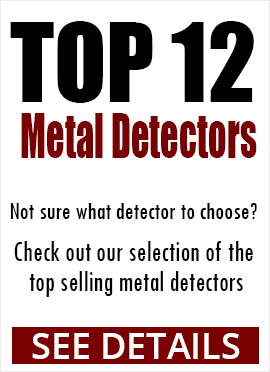 Fortunately, here at Kellyco Metal Detectors, we have many different rock tumblers in our inventory so that you have a wide variety of options to choose from. 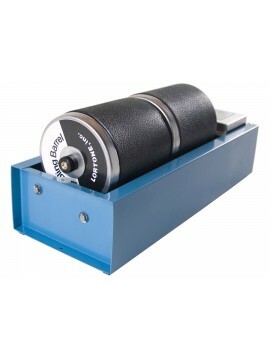 No matter how specific or uncommon your needs are, you will be able to find a rock tumbler in our inventory that will meet those needs. Not only do we offer many different rock tumblers, but we also offer accessories for them. That way, you will be able to purchase your rock tumbler and any accessories you need in just one place. Our vast inventory of rock tumblers and related accessories is not the only reason we have so many loyal customers. Customers appreciate our top-notch customer service. Our employees receive on-the-job training regularly to ensure they are well-trained and knowledgeable about the rock tumblers we offer. If you're not sure which rock tumbler will best suit your needs, anyone on our staff will be able to help you and provide good advice. How Can I Decide Which Rock Tumbler I Need? With all the options available, you want to purchase the right equipment so that you are able to add many new and possibly rare rocks to your collection. Here are some factors you should consider when deciding which rock tumbler you need. 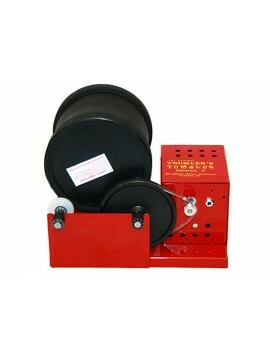 The size of the rock tumbler will determine which rocks you will be able to tumble. If you want to tumble small pieces of rocks, you should purchase a 3 or 4 1/2 pound rock tumbler. Larger rocks will need to be tumbled in a larger 6 pound rock tumbler. Ensure that you buy the correct size, because you must be able to fill the tumbler so that it is two-thirds to three-fourths full of material to achieve a proper tumbling action. Another factor you want to consider is the ideal number of barrels for your rock tumbler. One of the main advantages of a multi-barrel rock tumbler is being able to tumble rocks of different hardness. A multi-barrel will also allow you to polish rocks and do course grits simultaneously. If rock tumbling and collecting is a hobby for the entire family and not just you, a multi-barrel rock tumbler will allow each member of your family to have their own barrel for use.